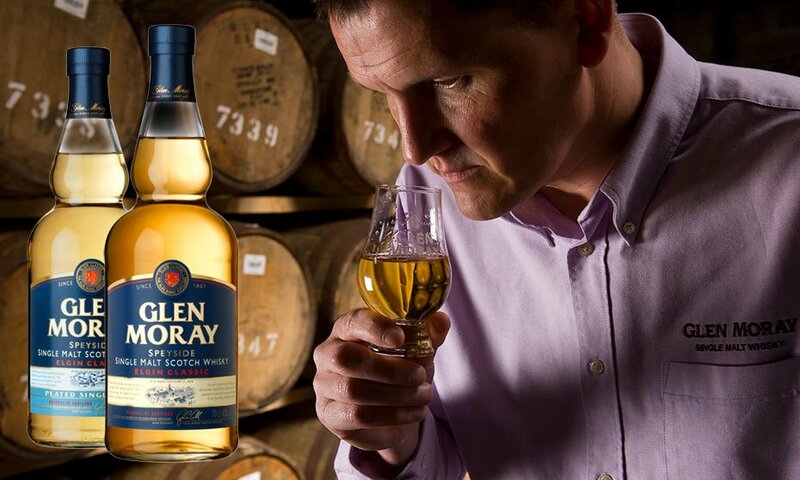 The Glen Moray distillery in Speyside has been producing fine malt whisky, distilled in traditional copper stills, on the banks of the River Lossie since 1897. And while much has changed since then, the whisky has remained consistently elegant. This contest is now closed – thanks to all who entered and good luck!